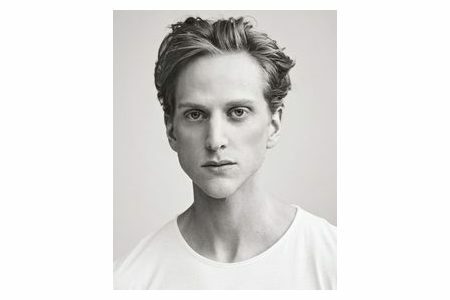 The London Ballet Circle offers informal talks by figures from the world of dance, visits to top ballet schools, and range of other activities. All the funds raised are used to provide help for young students in their training, other forms of sponsorship, or support for specific projects. 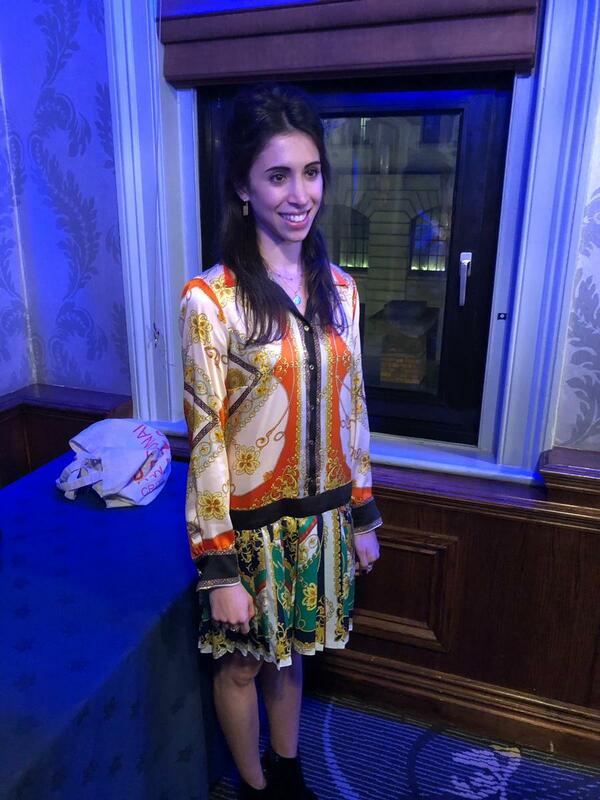 Hot on the heels of the visit from Marianela Nuňez in March, Members and Guests have enjoyed another extremely interesting and illuminating evening, this time in the company of Royal Ballet Principal, Yasmine Naghdi. Yasmine now has a little ‘breathing space’ in her schedule after an incredibly busy patch in which she has not only starred as Kitri in the Royal Ballet’s Don Quixote but guested in San Francisco as Aurora more or less simultaneously. Both these appearances were widely acclaimed, as was her Don Quixote pas de deux in the recent Russians Ballet Icons Gala. With dancing abroad as the starting point, Yasmine spoke about how it feels to work with a different company and perform for a ‘new’ audience. She also talked about the differing physical and dramatic demands of her recent repertoire with the Royal Ballet, how she prepared for her roles and the support she received from her partners. Other fascinating topics included her career development, the experience of being part of the creative process for a new ballet, most recently The Unknown Soldier, and being filmed for live relays of rehearsals and her upcoming cinema showing of Romeo and Juliet. At the conclusion of the talk, members of the audience were able to ask their own questions, speak one to one with Yasmine and take photos. Noone seemed to want to go home and Yasmine and her parents generously lingered long after the close. “Yasmine was so open about the challenges as well as the rewards of being a top dancer”. Thank you, Yasmine, for giving The London Ballet Circle your time and for sharing your dancing life with us. A full report of the event will be available on the website shortly.